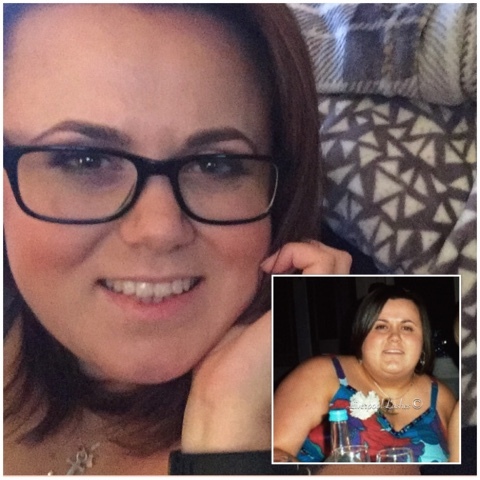 If you're a regular reader to this blog you'll know that I met with a lovely lady from Soap & Glory's PR back on the 28th March. We talked about their new products that are due to be released in the next couple of weeks and it was crazy exciting. I did a blog post with a preview of each product here and now it's finally time to start reviewing them. 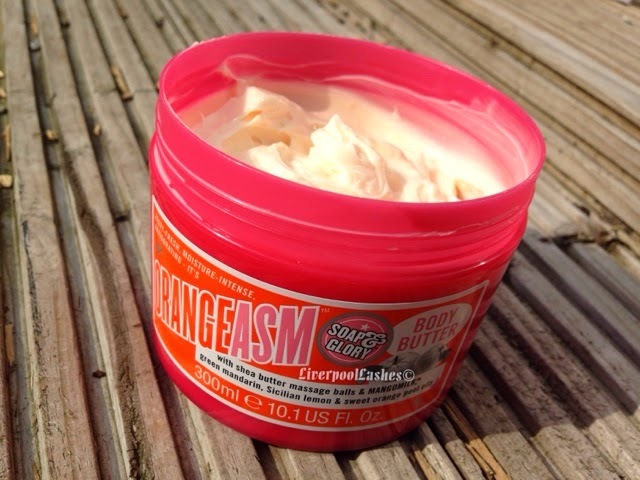 My first review is of the Soap & Glory Orangeasm Super Rich Body Butter. I would say that one of the most adored Soap & Glory products from their existing range is The Righteous Butter so this new addition had a lot to live up to. The formula contains ginseng and pinkpepperberry extract, green tea, mangomilk and shea butter massage balls which sink into your skin. I would say the scent is definitely a citrus one which I will put down to the green mandarian, Silician lemon and sweet orange peel oils but it isn't overly sweet which I attribute this to the green tea. 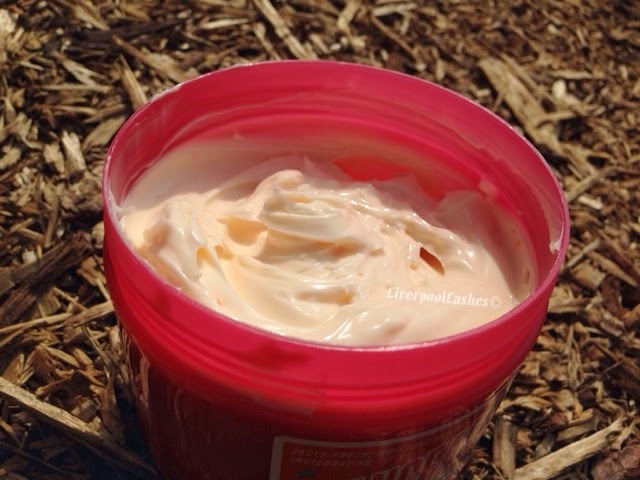 The body butter is very thick and luxurious, if you're a fan of The Righteous Butter then I do think it's almost identical in terms of consistancy. The hydration is gives is brilliant and really sinks in. It's a pet hate of mine when some moisturisers just seem to sit on the surface. When I applied this in the morning after a shower, I really felt like it gave me an 'awakening' sort of feeling. Not only that it does also provide a slight sheen to the skin too. The bottom line is that this product is fantastic. I would say in terms of what it does it's very similar to The Righteous Butter but the difference is the scent. 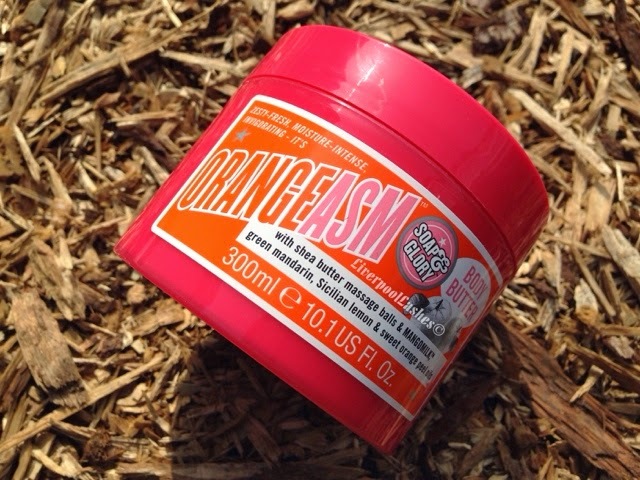 Orangeasm has the zingy and revitalising scent where as The Righteous Butter has the original fragrance which many say is very similar to the Miss Dior Cherie perfume. The date for release is currently to be confirmed but I would highly recommend that you check this one out, it's going to be amazing throughout the summer!